Here comes the 2015 OTEC, right in this summer!  Registration channel for audience has been officially opened! 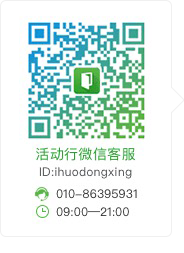 Jointly created by Beijing Chaoyang Overseas Talent Center (CBD Sub-branch of Beijing Overseas Talent Center), ZhenFund, Feimalv, Center for China and Globalization(CCG), TechNode, etc., Beijing Chaoyang Overseas Talent Entrepreneurship Conference (OTEC) is a one-stop service platform foroverseas returneesand foreigners to start new businesses. This platform gives full play to the guiding role of the government and the decisive function of market in the resource allocation, bringing in new entrepreneurship service agencies and supporting agencies, integrating different market resources, facilitating a comprehensive contact among “talents, projects, markets, capital, technology, policies, sites and services” and creating an ecosphere for the overseas talents to bring forth innovative ideas and do pioneering work, thus to build OTEC into a first stop of innovation and entrepreneurship for overseas talents. 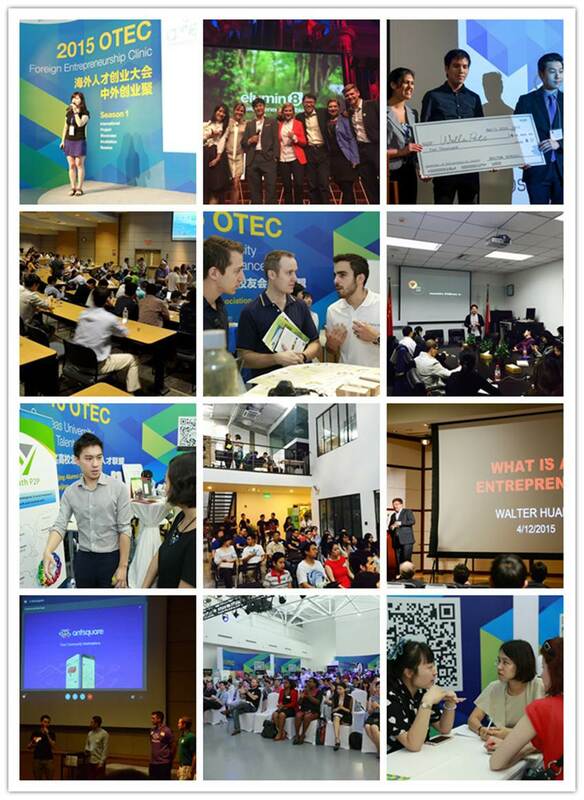 The past two OTECs have attracted more than 500 high quality entrepreneurial programs from overseas talents, 60 leaders from venture investment institutions, over 40 incubators and startup parks from Beijing and other regions of China as well as over 7,000 guests and entrepreneurs from 19 countries and regions such as the United States, UK, South Korea, etc. So far, among the 40 projects which were shortlisted into the semifinals and finals of 2014 OTEC Entrepreneurship Competition, nearly 30 projects have acquired the angel financing or first round funding, of which 13 projects have been settled in Chaoyang and funded by Phoenix Plan. The program “entrepreneurship contact meeting of overseas talents from top 10 universities of China” of OTEC have attracted 110 recommended projects, upon which letters of settlement intent with nearly 40 startup parks have thus been signed. CCTV, People's Daily, CNN, Forbes, TechIn Asia and other media from home and abroad had made a number of reports to the Conference, and OTEC had launched over 10,000 copies of special issues. 2015 OTEC Season II is around the corner! What wonderful activities just cannot be missed? Whether it is an opportunity or a trap to return to China after VIE being disassembled? Medical reform is on the way, how to empower physicians? How can we play the Internet IP multi-dimensionally?